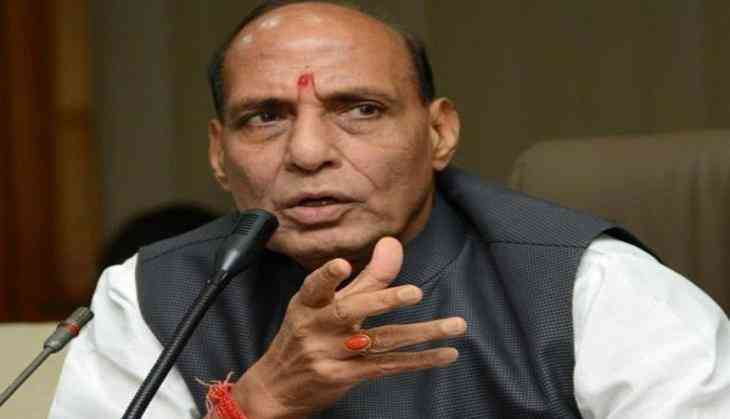 Home Minister Rajnath Singh will chair the 23rd meeting of Western Zonal Council in Gujarat's Gandhinagar city tomorrow. The meeting of the council comprises states like Gujarat, Maharashtra, Goa and Union Territories of Daman and Diu and Dadra and Nagar Haveli. Gujarat Chief Minister, Vijay Rupani is the vice- chairman and host for the meeting. Union Minister of State (MoS) for Home Affairs, Hansraj Gangaram Ahir, will also be a part of the meet. Meanwhile, Chief Ministers of other member states in the zone along with some Ministers, Chief Secretaries and senior officers from the State Governments and also senior officers from the Central Government are expected to attend the meeting.